This machine is one of the newest designed fully automatic hot stamping, it is adopted the newest technology for printing & stamping machine. During stamping and printing, the loading and unloading system of the material, is the most advanced technology in stamping and printing area. 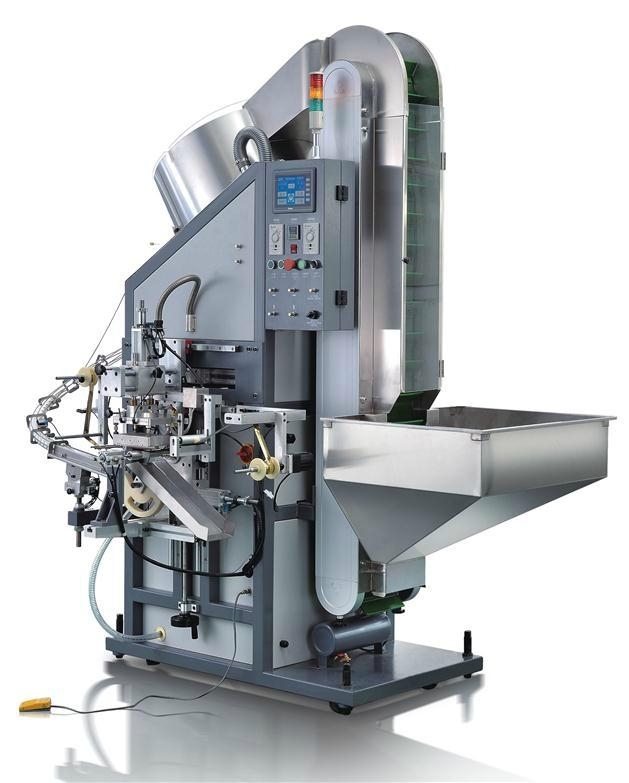 The machine could be used automatically including the feeding and hot stamping. Due to adopt the system-controllor, which organized the operation systemometer by the touch screen, the machine has been characterized by the easy operation, high speed printing, best quality stamping etc. 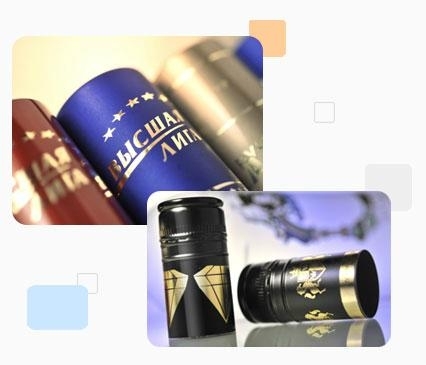 The machine is mainly applied to hot stamp on the different kinds of wine bottle cap, cosmetic bottle cap, chemical bottle cap and all other kinds of caps. 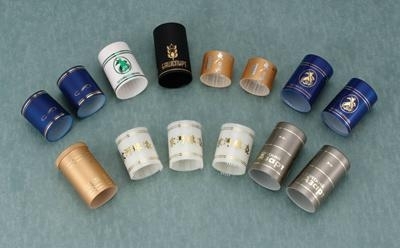 The suitable hot stamping materials included plastic, glass and metal etc.